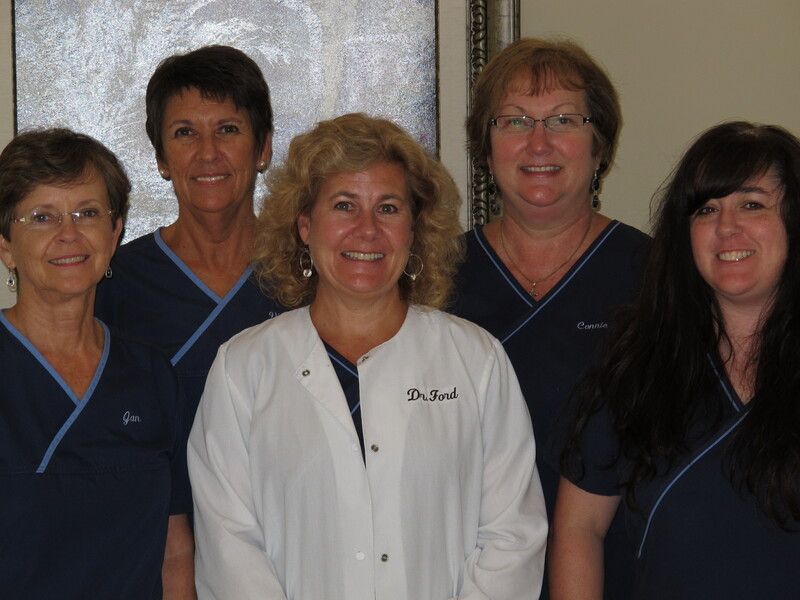 We appreciate the opportunity to provide you with the best dental service. The greatest obstacles to good dental health are apprehension, fear and confusion. We want you to know about our policies and methods of practice. The more you know, the more we can be of service. 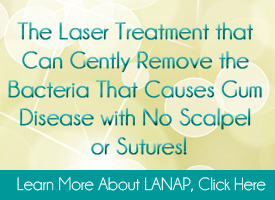 Our goal is to restore and maintain your oral health in the most efficient, effective and painless manner. We employ current techniques to minimize discomfort. We are a proud member of the Summerville community. As an office and as individuals, we strive to serve those in need in our community and to improve the lives of everyone we meet. 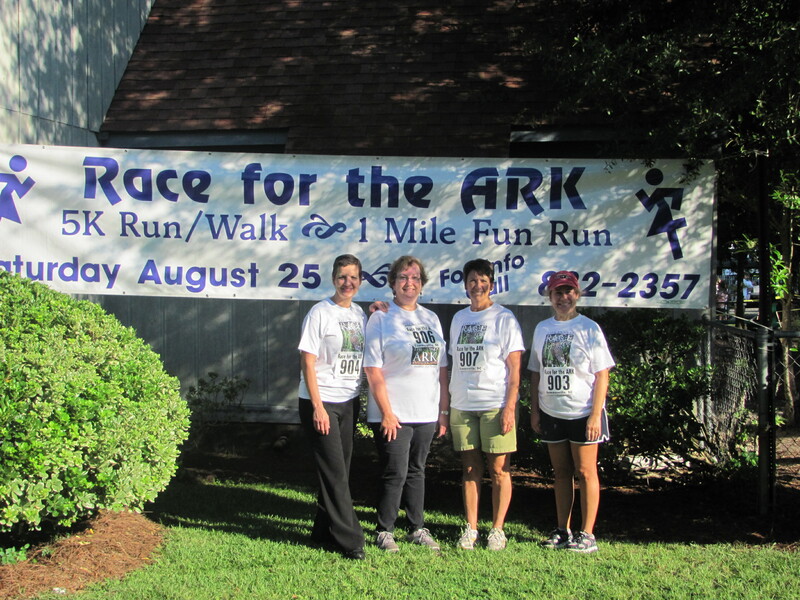 Recently, our team participated in the Race for the ARK on August 25, 2012 in Summerville, SC. We were proud to help raise money for such a deserving cause. We try to see all patients on an appointment basis and request that you call in advance so that we can reserve time for you. We make every effort to honor all time commitments and request that you extend the same courtesy to us. If you cannot keep an appointment, please notify us immediately. We require a minimum of 24 hours notice of any change in appointment. This courtesy makes it possible to give your appointment to another patient who needs health care. If you cannot make your appointment and do not cancel, you will be charged for that visit. This will be a nonrefundable fee of $65.00 per scheduled hour. The office is closed weekends and major holidays. Our answering service will always be available to take and forward messages when the office is closed. Fortunately, periodontal care rarely involves emergency visits; however, if you do have a problem, please call us as early in the day as possible. If a problem arises when the office is closed, the answering service will forward your message to the doctor or an associate who is on call.